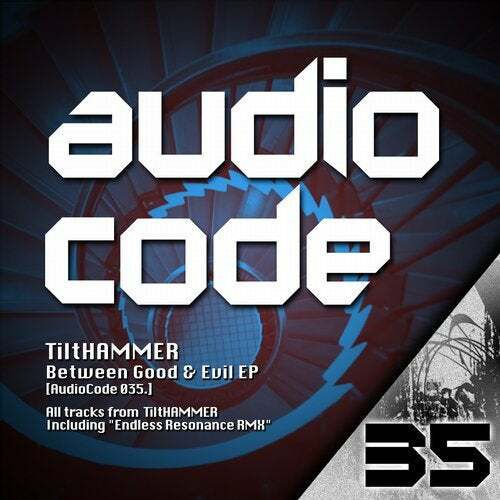 TiltHAMMER is back on AudioCode Records with a Real Hammer EP. 3 Original tracks that show us how powerful and creative this hungarian producer can be! Remixing we have the duo Endless Resonance, formed by Bart Shadow and TiltHAMMER himself. They combine forces to reinvent an already outstanding track! Once again an ep that you just can't miss!